MasterCard has spoken out against bitcoin’s perceived risks and called for regulators to create a “level playing field” for payments systems. The statements were made as part of an ongoing Australian inquiry into digital currencies, headed by the Senate Standing Committee on Economics. In a document, the credit card company argues that all financial services should be held to the same standard, stating that it is imperative all consumers and merchants are able to conduct business and commerce in a way that is safe and simple for all. MasterCard went on to stress that consumer protection, anti-money laundering (AML), counter -terrorist financing (CTF) and stability should be the cornerstones of any regulation of electronic payments, including digital currencies. The company supports the definition of a digital currency as any type of digital unit that is used as a medium of exchange, but lacks the attributes of a real currency, while being convertible into real currency. “Examples of a digital currency include bitcoin (the predominant digital currency) and Ripple,” MasterCard says. Digital currencies currently lack the basic protections consumers expect from MasterCard products, the firm argues, thus exposing them to a number of risks with limited recourse. The company says that any regulation adopted in Australia should address the anonymity provided by digital currencies, as a way of combating illegal activities. “Contrary to transactions made with a MasterCard product, the anonymity of digital currency transactions enables any party to facilitate the purchase of illegal goods or services, to launder money or finance terrorism and to pursue other activity that introduces consumer and social harm without detection by regulatory or police authority,” the company said. Volatility is another problem identified by the company, saying it can create “significant losses” for adopters and hinder the utility of digital currencies as a reliable means of payment. The lack of a trusted third party was also seen as a risk, since digital currencies are not backed by banks, administrators or regulators that could intervene in a time of crisis. “This means that consumers have no recourse if a digital currency loses its value or if the digital currency system fails,” MasterCard said. Ron Tucker, chairman of industry lobby group the Australian Digital Currency Association (ADCCA), said his group was “delighted to see so many submissions” to the inquiry. While not everyone is going to agree on regulatory specifics at this stage, he added, it is important to remember that bitcoin and other digital currencies are new technologies that require new and innovative forms of government oversight. The Senate first tasked the Economics References Committee with examining the impact of digital currencies in early October. Submissions closed on 28th November, with a total of 31 individuals and organisations contributing to the inquiry. The Senate held its first hearing on digital currencies last week. 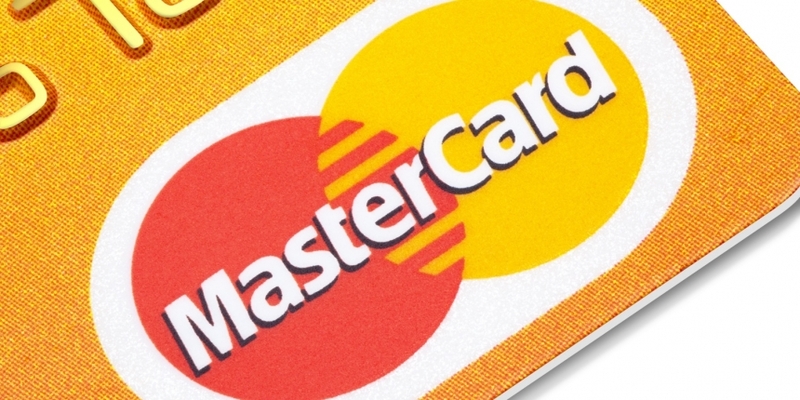 Ripple Labs, CoinJar, BitAwareAustralia, the Bitcoin Foundation, the Bitcoin Association of Australia and the Australian Digital Currency Commerce Association have all filed submissions, along with the Reserve Bank of Australia, the Australian Bankers’ Association, the Australian Taxation Office and, of course, MasterCard. The committee is scheduled to report its findings in March 2015. We have reached out to the Australian bitcoin community and we will update the article upon receiving comment.